Celebrate your Family or Friends Birthday in style! 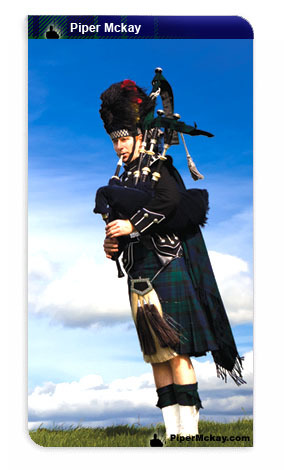 Your family member, friend or guests will have their best day ever, its been seen time and time again, some incredible reactions of joy and patriotism. 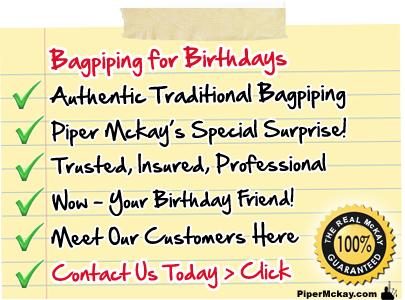 Piper Mckay is famed for his bagpiping, his surprises are classic and so popular, your Family and Friends will love the Surprise, they deserve it, treat them!